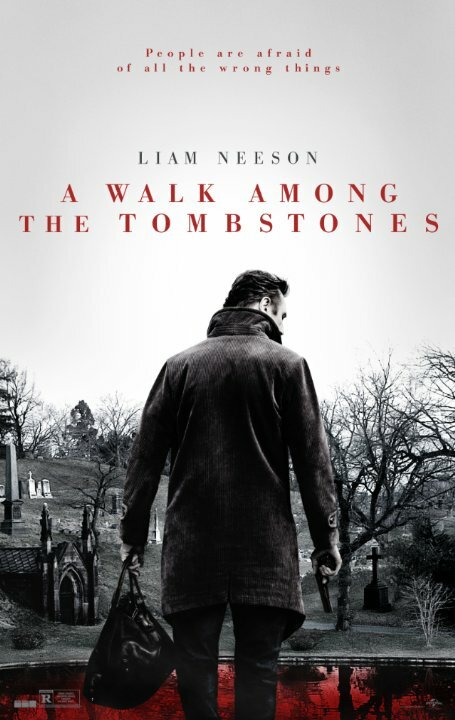 Another typical Liam Neeson movie. Still like Taken more especially the 1st piece. Also saw Taken 3 trailer today, should be an exciting one.